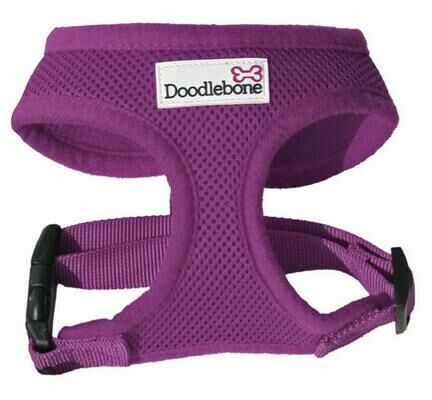 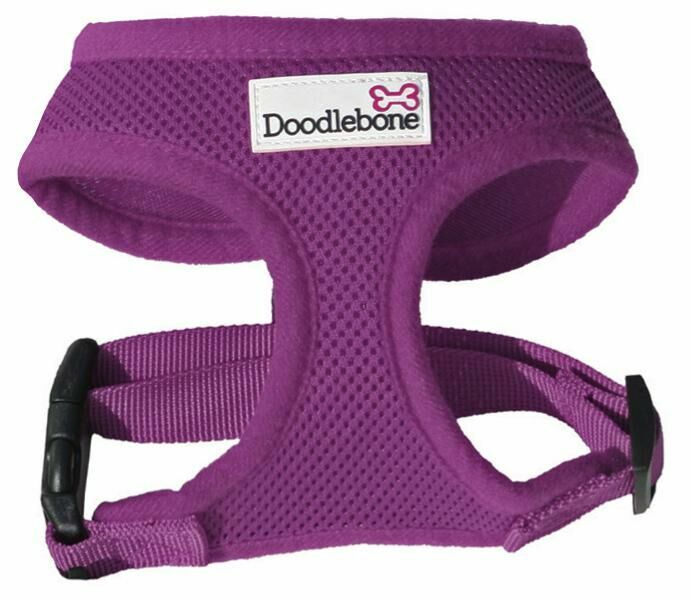 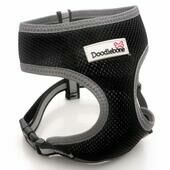 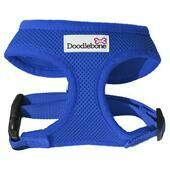 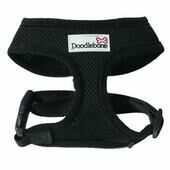 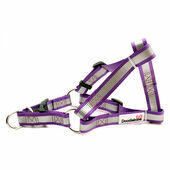 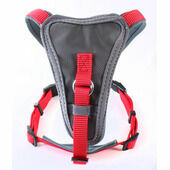 The purple Doodlebone soft harness is Made from a softly padded air mesh, the comfortable design puts no strain on the neck and is even double stitched for extra strength. 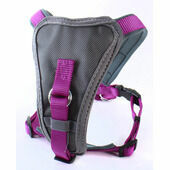  Excellent product, very good quality. 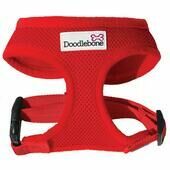 We also got a free chew which went down very well! Very impressed with The Pet Express.